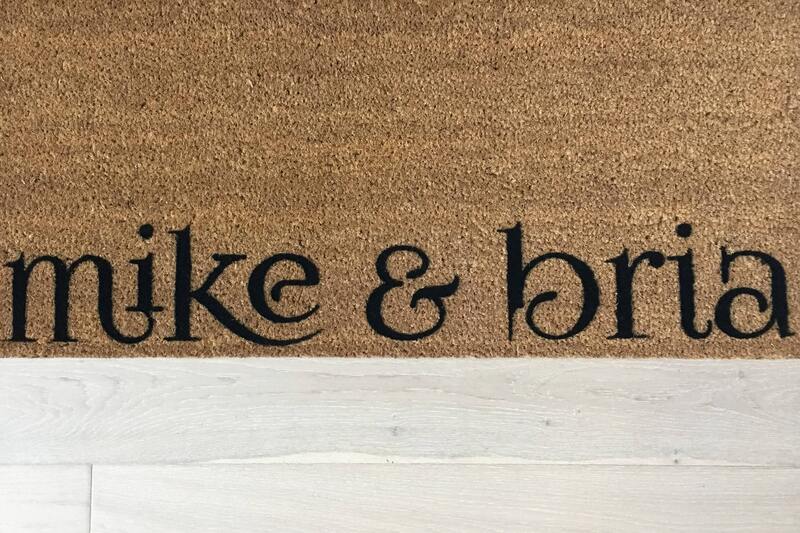 Looking for a really unique wedding gift? 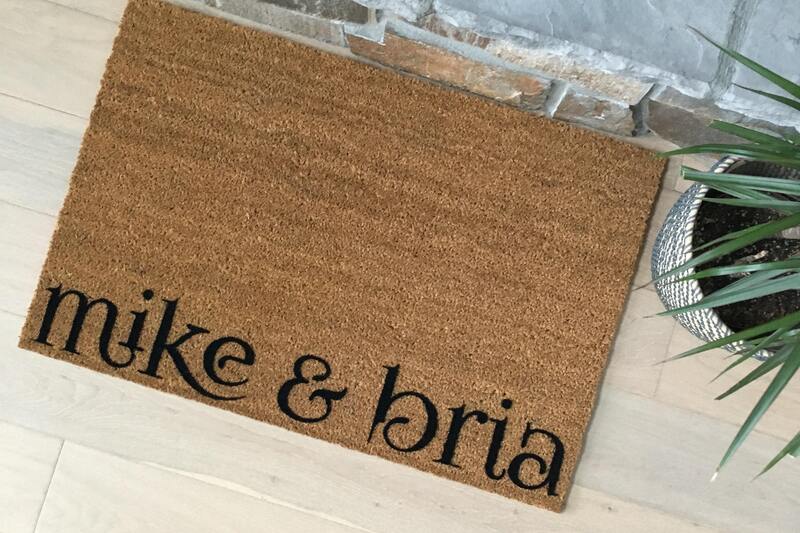 This 'Mike & Bria" doormat is perfect! 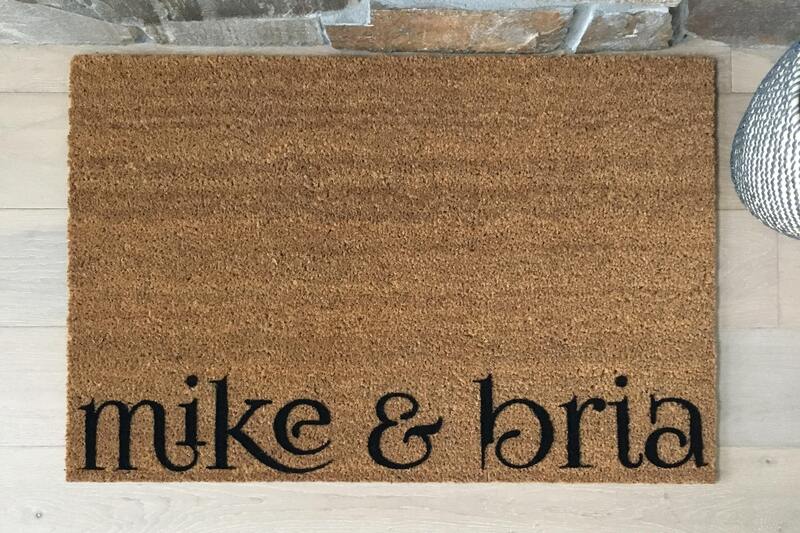 It's simple, yet elegant and displays the first two names of the special couple. 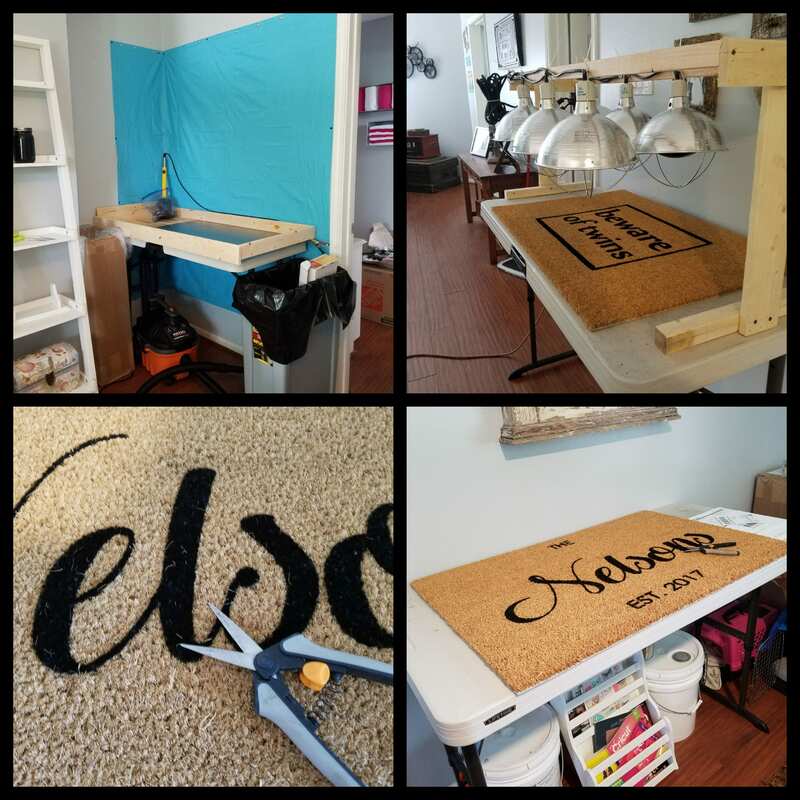 They will definitely love it! * Type the two names you want in the "Note" field provided. 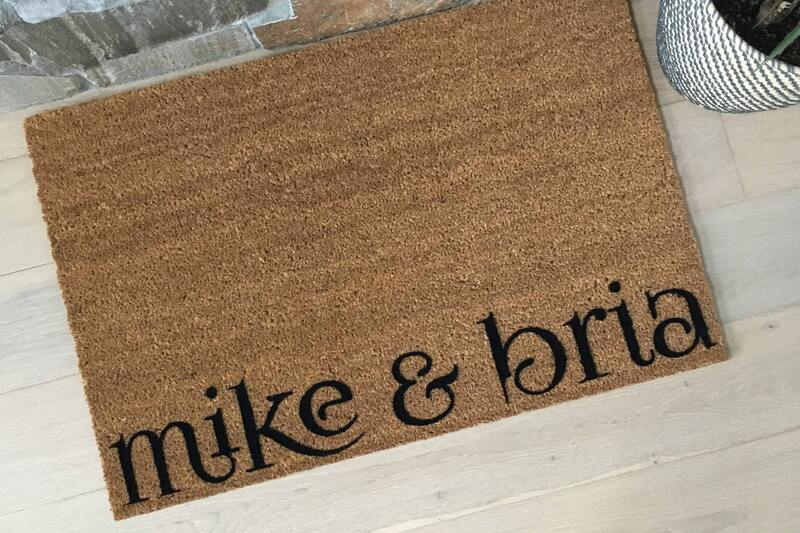 Enter the information exactly as you would like it to appear on the doormat. Double check the spelling and leave any special instructions for us there.